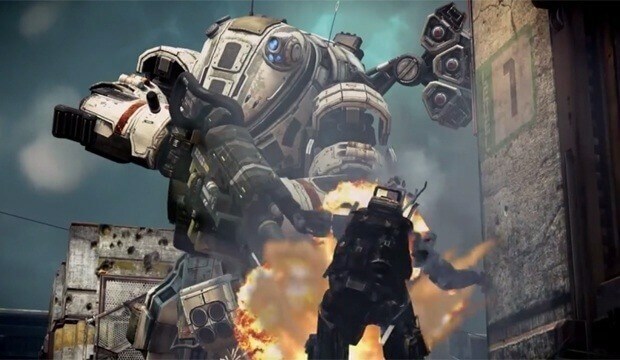 During the fiscal call today, EA has confirmed that Respawn has plans to release DLC for Titanfall. DLC is currently in development at Respawn. Specifics on what the DLC will be hasn’t been revealed.